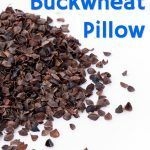 The best buckwheat hull pillows, where to buy a buckwheat pillow, and the benefits of sleeping on a natural buckwheat bed pillow. Wondering what a buckwheat pillow is? Yep, me too. I am always looking for ways to reduce chemicals and toxins in my home. Especially when it comes to the bedroom and sleeping. But sometimes natural solutions just seem, well, a little strange. Have you felt the same way? When I heard about pillows made from hard shells, I had to stop and consider how comfortable would a buckwheat hull pillow be? So I tried out a buckwheat pillow. I put it to the test. While I agree it’s the perfect natural fit for some people, I don’t think it’s the answer for everyone. Here’s why. We are all used to pillows being soft, fluffy and made from materials such as cotton, wool, memory foam and polyester stuffing. That’s what we’re used to. But in many countries, pillows are made with materials not as familiar to us. It doesn’t mean that they don’t work great. We’re just not used to them. Buckwheat pillows are one of those unfamiliar products that we’re not familiar with, but could be good for you. Especially if you’re seeking natural bedding products. Buckwheat bed pillows are traditional Japanese pillows known as sobakawa. They are common in Asia. 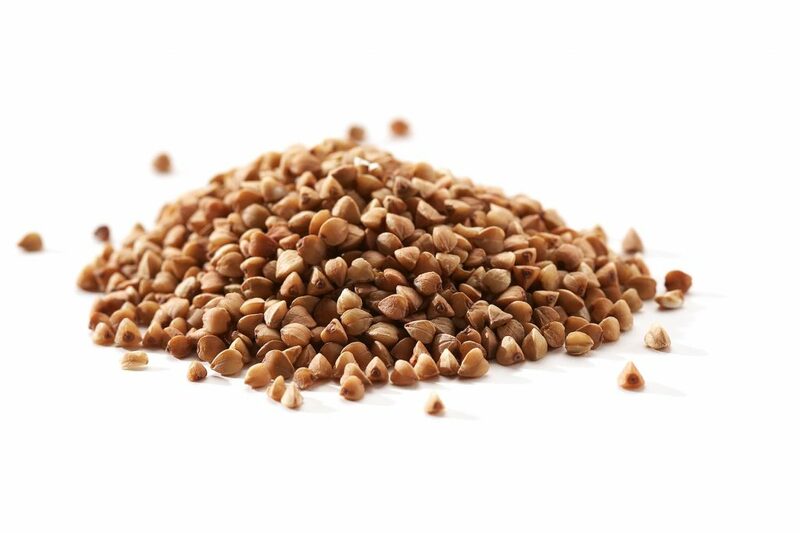 Buckwheat is a plant that provides a food source for livestock and humans around the world. I’ve eaten buckwheat hot cereal and it’s delicious and gluten-free! But the entire plant is not used in a buckwheat pillow. Instead, only the hulls of the plant are used for bedding. 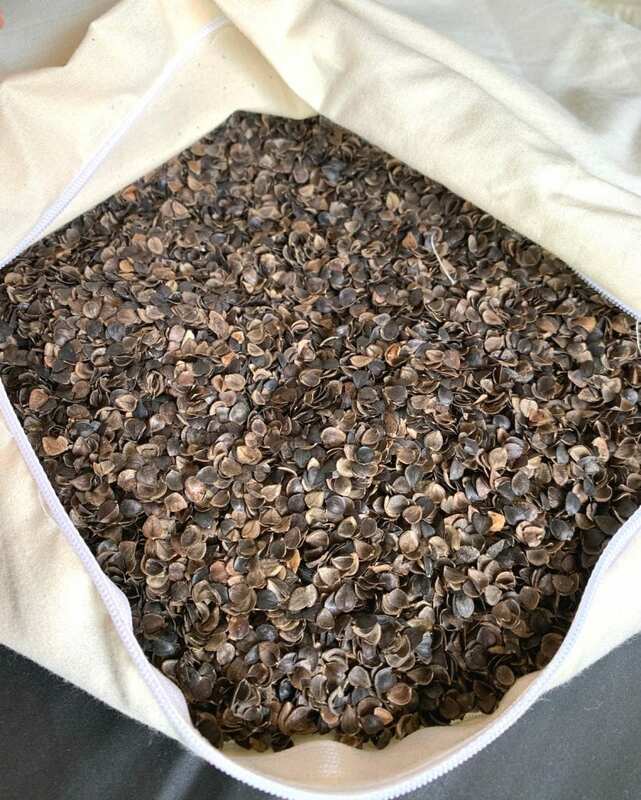 Buckwheat hulls are the outer shells that protect the buckwheat grain seed. These shells are hard and tiny. They are cupped and slightly triangular in shape. When the buckwheat hulls are cleaned and any impurities removed, such as insects, then they make a suitable filling for vegan pillows. Are buckwheat pillows good for you? That is a common question when researching natural buckwheat pillows. If they are chemical free and all natural, then you would think that they HAVE to be good for you. One of the biggest reasons people want a natural buckwheat pillow is for the neck support and spinal alignment. A buckwheat hull pillow is very thin compared to other conventional pillows. Therefore, it allows your spine to stay in a straight line while laying down, rather than your neck being elevated. Traditional pillows can be made with materials derived from chemicals. Polyester stuffing and memory foam are among the pillows that use chemicals to create a pillow stuffing. Many people do not want to be exposed to chemicals and plastic-based products if they do not have to be. Especially when your nose is an inch from the pillow all night long. Some people are sensitive to exposure to chemicals, such as petrochemicals (made from oil), used in many polyester and memory foam products. 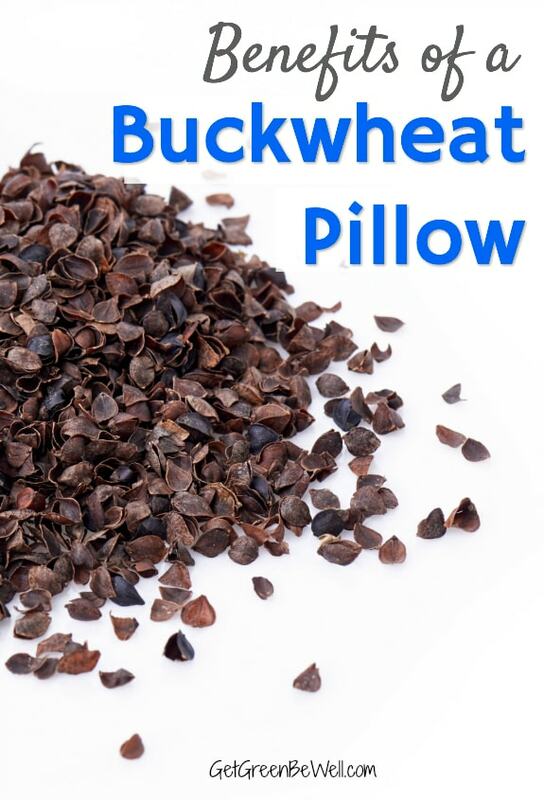 Natural buckwheat pillows are made only from buckwheat hulls. Most buckwheat pillows also are encased in natural materials, such as organic cotton. If a truly natural pillow is important to you, make sure that the entire pillow is natural, not just the buckwheat hulls filling. Many natural ingredients for pillows can cause allergies in some people. Materials such as feathers or wool are common allergens. 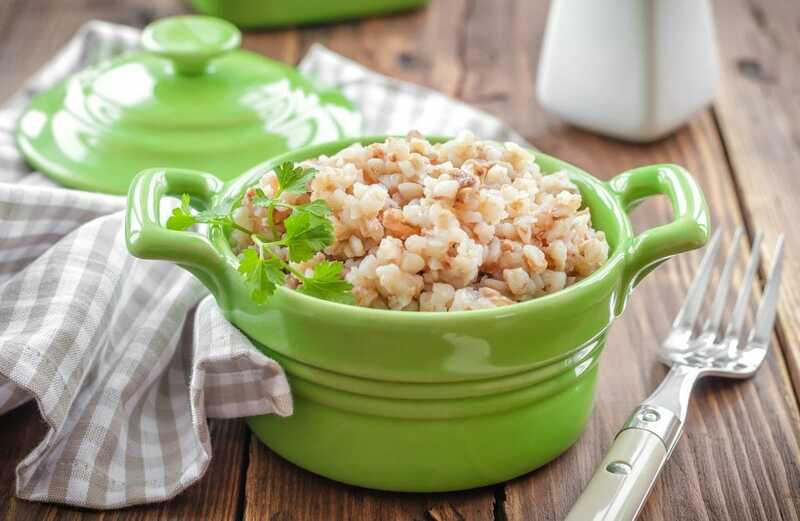 Buckwheat hulls are a natural ingredient, but are not high on the list of common allergens. 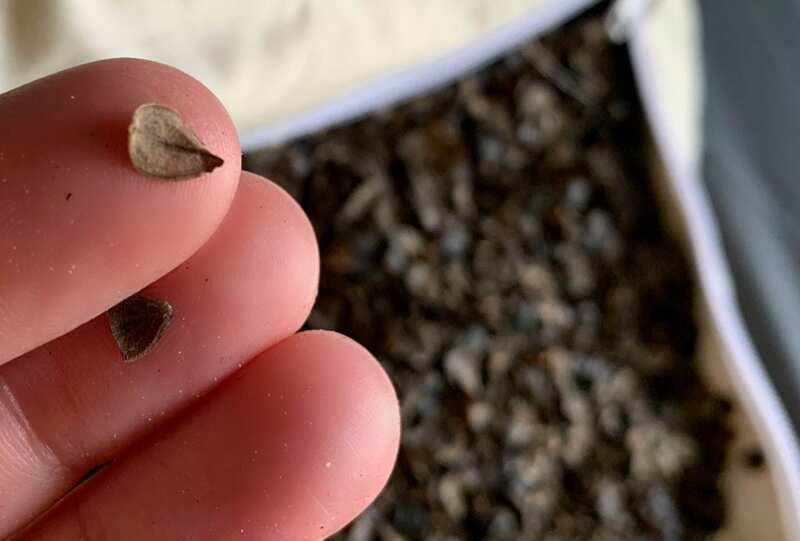 The buckwheat hulls protect buckwheat seeds on the plant while it is growing. So if you were allergic to the plant or buckwheat food or flour, then yes, you could be allergic to buckwheat hulls. However, allergies to buckwheat hulls are not common. So, if you are sensitive to pillow materials and are looking for a natural, hypoallergenic option to sleep on, buckwheat hull pillows could be perfect for you. Buckwheat hull pillows also do not attract dust mites, which are a major allergen. The hard shell is not considered a food source for the tiny insects. And the lack of humidity that accumulates in the pillow also means that dust mites won’t survive. Because the hulls are irregularly shaped and actually have a cupped shape, that means that more air flow can move through the pillow. Traditional pillows, such as polyester, latex or memory foam, can trap in heat. Heat has no where to hide in the buckwheat hulls that have lots of air pockets. So you might have a cooler night’s sleep as hot air is able to escape the pillow more easily. It’s easy to make a buckwheat pillow. Buckwheat bed pillows tend to be smaller than traditional bed pillows. That’s because it would take so many buckwheat hulls to fill a traditional bed pillow size that it would be super heavy! But it’s up to you. Choose to make a smaller pillow or a larger pillow. It depends on how much you want to spend on buying buckwheat hulls (they’re not super expensive) and how heavy you want a pillow to be. The standard amount of buckwheat hulls to use in pillows is 5 lbs. You can certainly add or subtract the amount of hulls used based on your preference. The DIY is as simple as adding buckwheat hulls to a pillow form and sealing it shut. If you don’t want to sew a pillow form to stuff with buckwheat hulls, then consider using a pillow form that you already have. You can unzip a pillow form and remove the stuffing. Then add buckwheat hulls and zip shut. If you have a pillow form that is sewn shut, simply remove the stitches with tiny scissors or a seam ripper. Then fill with buckwheat hulls and hand stitch closed. (Be sure to use stitches very close together, as you don’t want the buckwheat hulls to fall out. Buckwheat pillow stuffing is easy to find online. 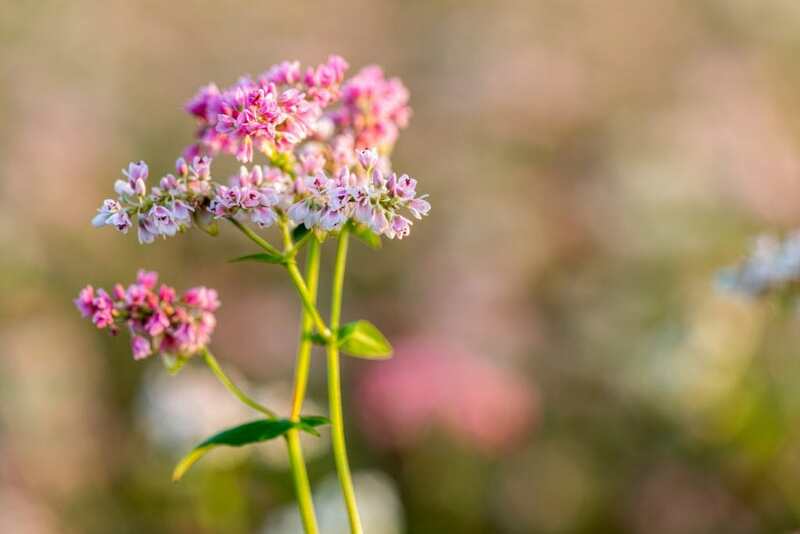 You will want to make sure that you are getting organic buckwheat hulls or hulls not treated with chemicals (including fumigants). Otherwise, the hulls could be treated with chemicals, fire retardants or other ingredients you don’t want by your face all night. There are many benefits of buckwheat hull pillows. I wanted to like them since they are natural and use organic materials. But a buckwheat pillow definitely is not for me. And it is definitely not the best choice for everyone, either. Organic buckwheat hulls have been dusted, triple cleaned and frozen. I would imagine the freezing would kill any tiny bugs that could be hiding, and the cleaning would remove any other natural bugs or nasty stuff on the buckwheat hulls. My buckwheat pillow review is based on my personal preference and needs from bedding. And a natural buckwheat pillow is not the best for me. To put my bedding preferences in context, I like soft pillows that offer support but can be bunched up too. And I have serious pain when laying on super firm mattresses. My dislike for a buckwheat pillow has nothing to do with this brand of pillow. It’s just buckwheat hull pillows in general! First, the organic buckwheat pillow is DENSE. It’s heavy and very, very firm when laid on a flat surface. That’s going to be the case for every natural buckwheat pillow that you get. I did not notice an odor from the buckwheat hull pillow. Is a Buckwheat Pillow Comfortable? Laying on the buckwheat hull pillow for the first time, it felt like laying on a very firm mattress. You feel a little bit of cushion at the beginning, but then it just feels like a solid slab that you are laying on. The buckwheat bed pillow definitely offers support. A LOT OF IT! Trust me, your head will not sink down into the pillow at all. What I have a problem with, though, is the size and thickness of the pillow. A buckwheat pillow tends to be very thin compared to traditional pillows. And therefore, you won’t feel that your head is cradled in the same position as with a normal pillow. Which is fine if that’s what your body needs! If you need to have spinal alignment so that your neck and spine are in a straight line all night long, then a buckwheat hull pillow is a smart idea. But it’s something that I would talk with a chiropractor or doctor first, especially if you have spinal alignment issues. For me, my body did NOT like the position. And in two minutes I had a sharp pain shooting from my neck into my head. I tried adjusting and bunching the buckwheat hulls in the pillow to cradle my head. Yes, they bunch up and adjust. But I found that they just fall back down pretty soon afterwards. Finally, the noise would take some getting used to. Every time you move or adjust the pillow, it’s a rustling noise of the buckwheat hulls moving inside the pillowcase. When looking for the best buckwheat pillow, you will want to choose all natural ingredients processed with no chemicals. 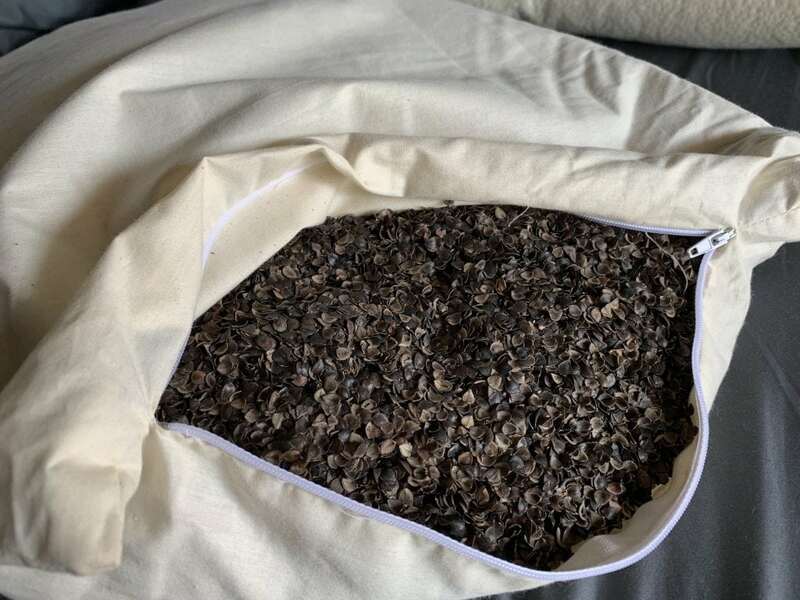 While the support can be provided with any type of buckwheat hulls or pillow cover, a truly all natural buckwheat pillow could be harder to find. Since buckwheat bed pillows are traditionally Japanese, you’ll often find buckwheat pillows are in the size common in Japan – 14 inches X 20 inches. These dimensions are smaller than traditional American bedroom pillows. A standard pillow is 20 X 26 inches. With a Queen size 20 X 30 inches, and a King size 20 X 36 inches. Be sure to look at the measurements of the pillows. And compare that to the size of your bed pillow. It is possible to get a twin size, queen size and king size buckwheat pillow. You’ve just got to make sure you’re ordering the correct size. I love this organic bedding company and have some of their sheets. 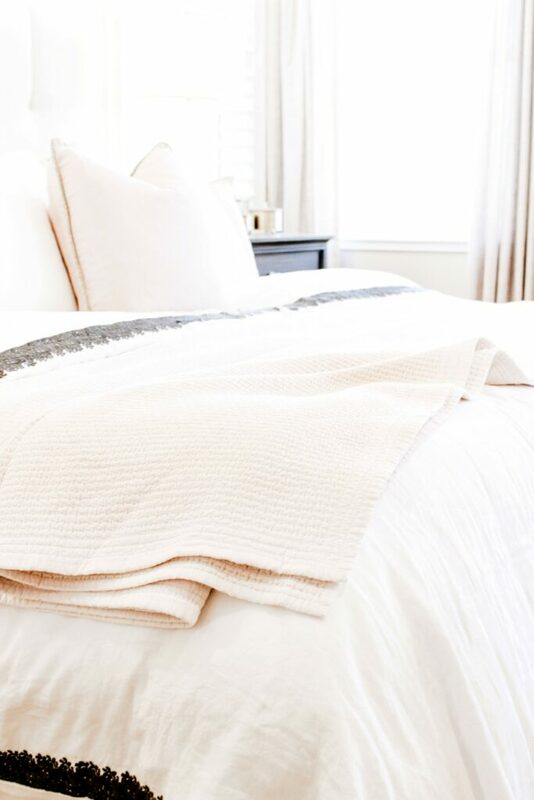 The organic cotton sheets have lasted for more than 10 years and keep getting softer! They also make buckwheat bed pillows without any chemicals. 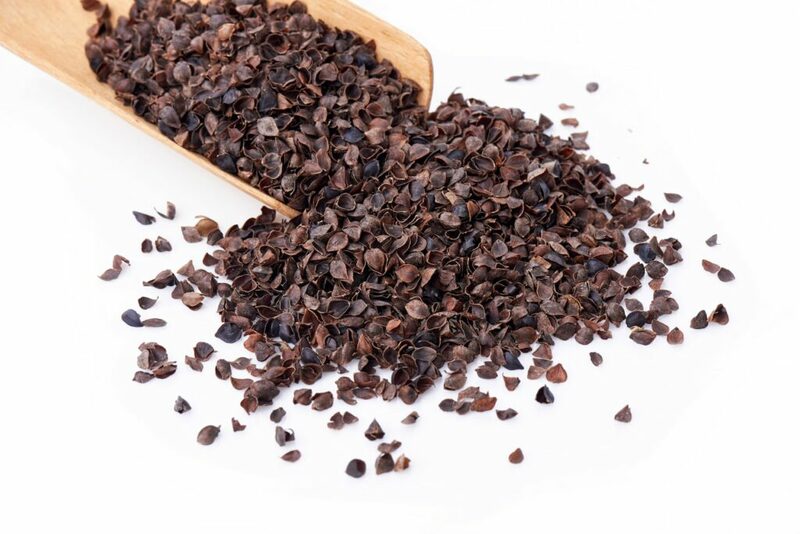 The hulls are not organic, but are not processed with any chemicals. The pillow covering is GOTS Certified Organic Cotton which works as a barrier cloth, essentially stopping allergens and irritants from getting into or out of the pillow. The buckwheat pillows are made in a GOTS Certified Facility in Connecticut. This Organic buckwheat hull pillow is made in the USA. The cotton cover is not organic, but it is natural and unbleached. While this American grown and made buckwheat pillow is not made with organic buckwheat hulls, the hulls are cleaned without chemicals and fumigants. It does have an organic cotton cover. This size is 3 inches bigger than the Japanese style. Plus, you’ll get an extra pound of buckwheat hulls (on top of the 5 pounds included in the pillow) to customize the bed pillow for firmness. Your mattress selection is VERY important. Be sure to invest in an organic or natural mattress. Nontoxic beds can be expensive. So check out these ways to afford a nontoxic bed and how to make a bed more comfortable for cheap. If hard shells for your pillow isn’t your thing, then check out why kapok pillows are so great. This plant based material is among the softest you’ll find, and resembles cashmere.